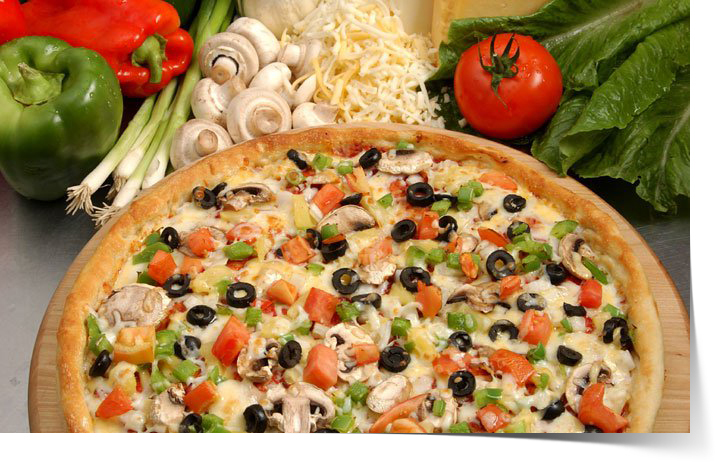 Palermo’s was established in 1981 and quickly became a top choice when looking for a good Pizza in Canton, Michigan. Paul Palazzolo was born and raised in Palermo, Italy until the age of 16. He was a carpenter by trade and worked in the Canton, Michigan area when Canton was in its developing stage. Construction had come to a sudden halt and he decided to try a new venture, a restaurant in Canton, Michigan striving to serve the best pizza in town ! He had some background experience working in a restaurant and decided to pursue his dream of owning his own place. With Trial and error he perfected his recipes and 28 years later he still uses the same approach and became the best pizza restaurant in Canton, Michigan. The first location sat 32 people. We relocated to our present location and grew the capacity to 90 people. At that time we needed more help so he took in his brother-in-law and now partner, John Maniaci. Business decided to grow so we expanded again increasing the capacity to over 100. Palermo’s was voted Best Pizza Restaurant in Canton, Michigan by the Canton Observer and we are also known to have the best pasta dishes around. From start to finish you will be thrilled with your whole dining experience here at Palermo’s Pizza in Canton. You will be greeted by our friendly hosts, served by our top notch wait staff, and enjoy the product of our wonderful cooks. We offer dine in, carry out, or delivery service. We can also cater any party or offer banquet services for groups of up to 50 people in our banquet room. So come on in and enjoy the finest food and best pizza in town! Monday to Thursday 11:00 a.m. to 10 p.m.
Friday 11:00 a.m. to 12:00 a.m.
Sunday 3:00 p.m. to 10:00 p.m.